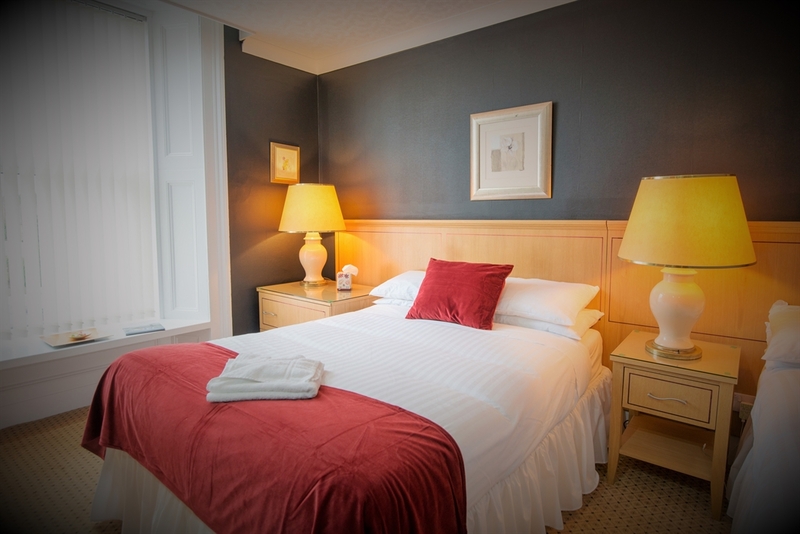 If you prefer friendly hotels with exceptional food and pristine, modern bedrooms, in a great location, then the Caledonian Hotel is perfect for you. Our eight newly refurbished bedrooms are well appointed and will ensure a good night’s rest however you’ve spent your day. 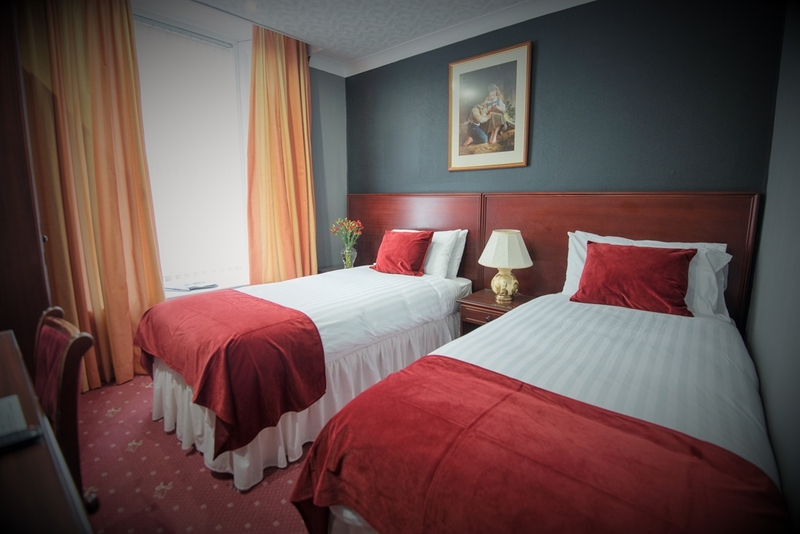 All of our comfortable bedrooms are en-suite. 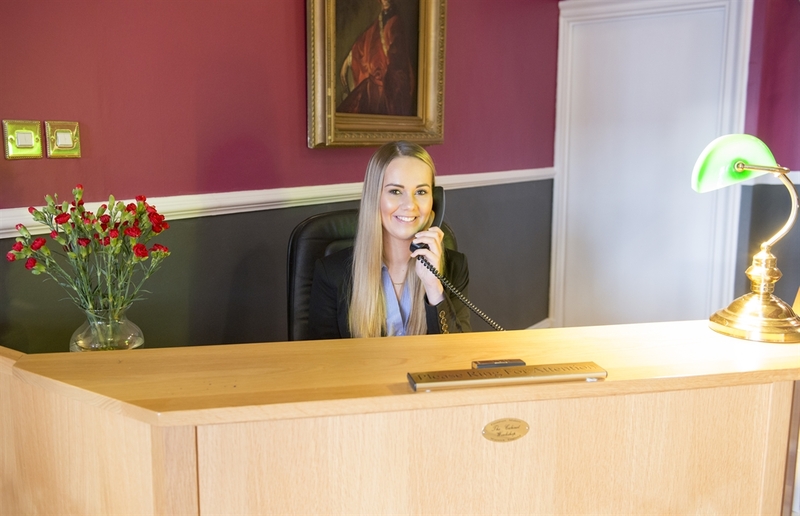 They have been refurbished to a high standard with tasteful decoration and modern hotel room amenities, including free WiFi. Our extensive restaurant menu is designed to tickle your taste buds and tempt you back for more. 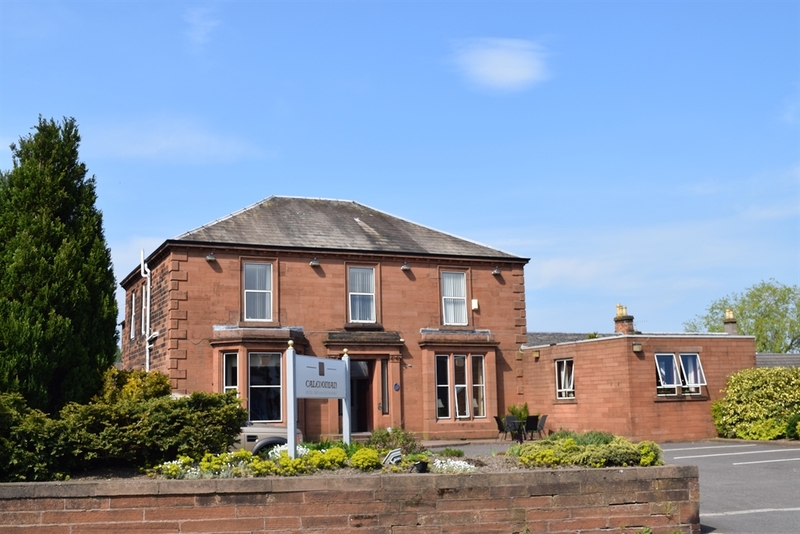 Conveniently located less than ten minutes walk from the centre of Dumfries, the hotel offers easy access to local attractions and night life. Call 01387 255524 to book now.